A brand new magical resort at the oceans edge. 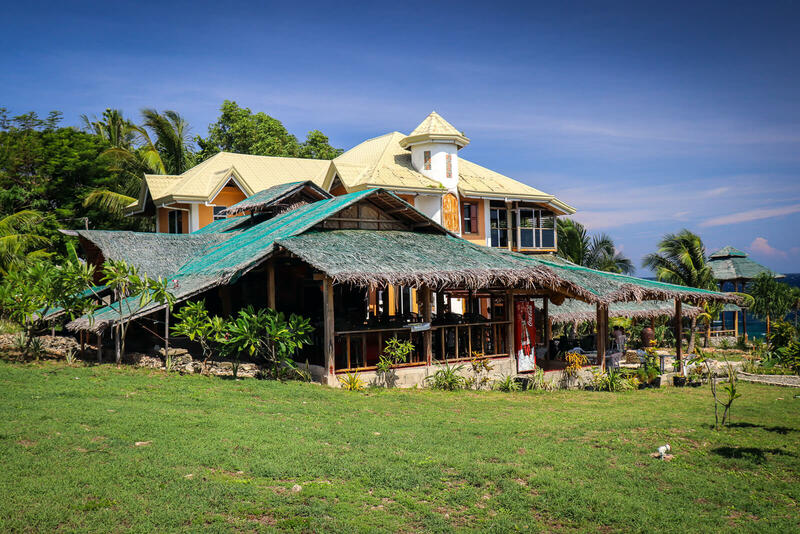 Siquijor Legends Resort is a beautiful resort located on a large ocean edge property in Siquijor Island. 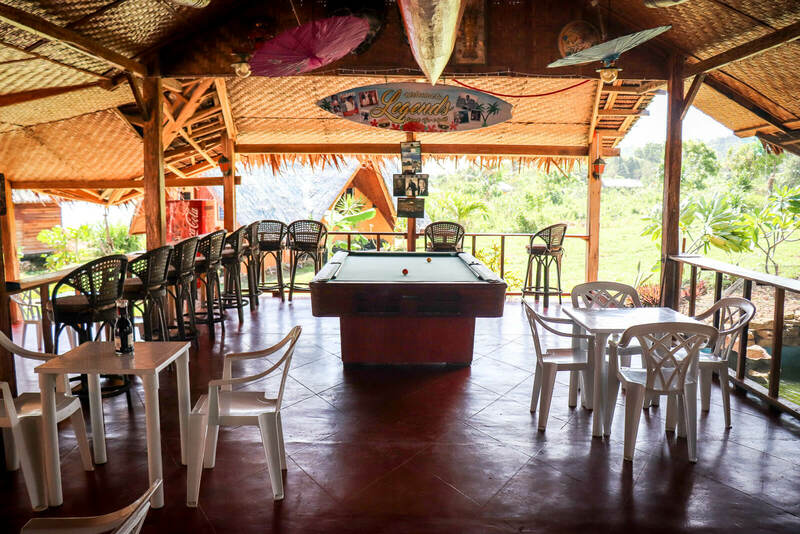 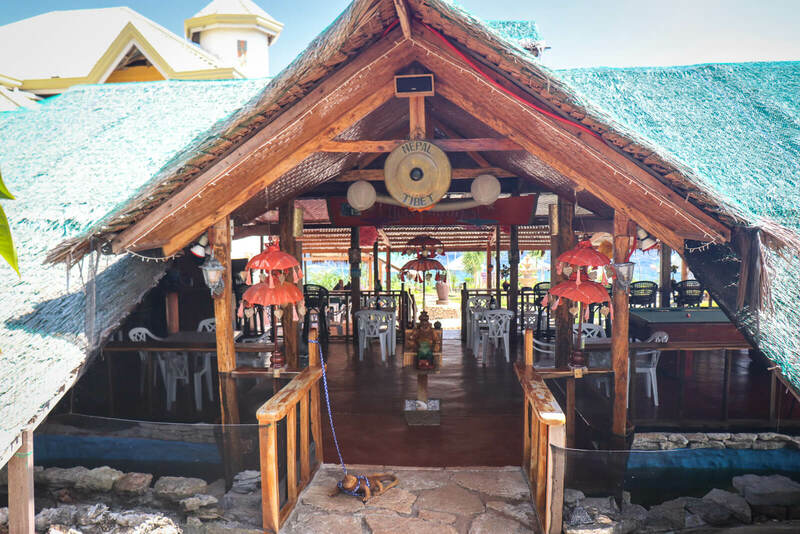 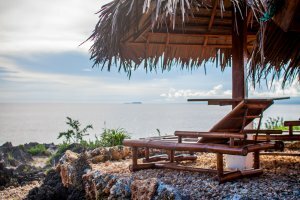 A visit to Siquijor Legends Resort will blow your mind. 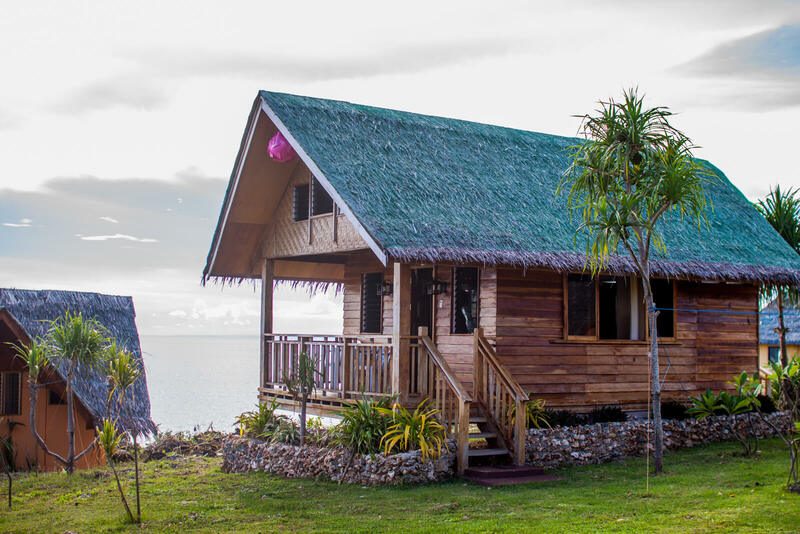 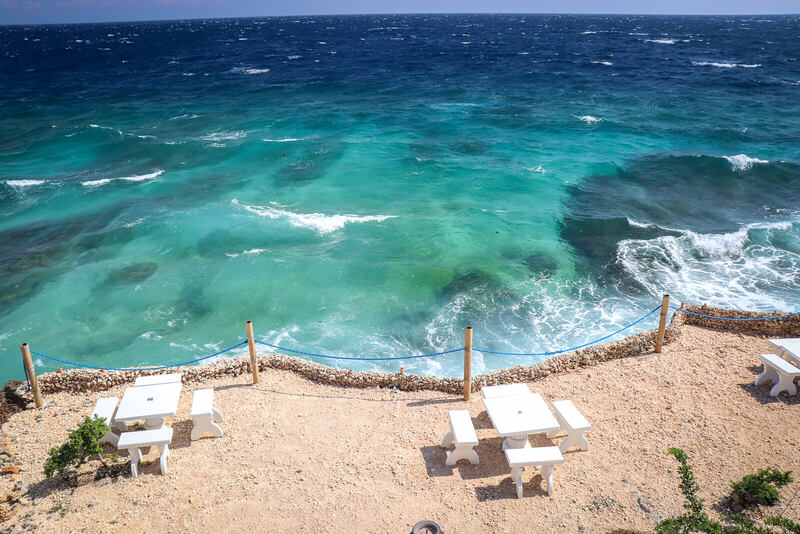 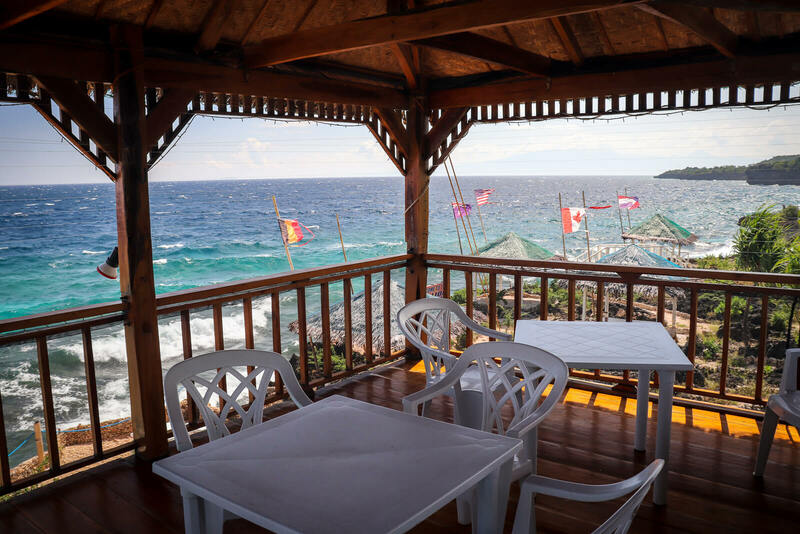 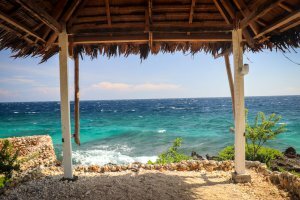 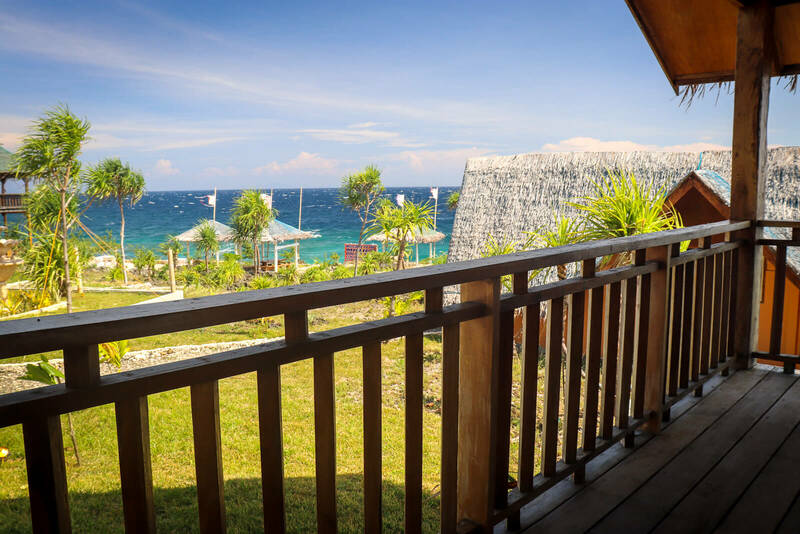 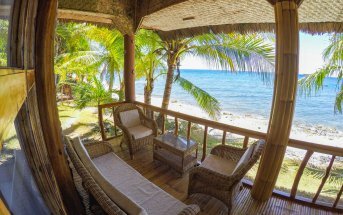 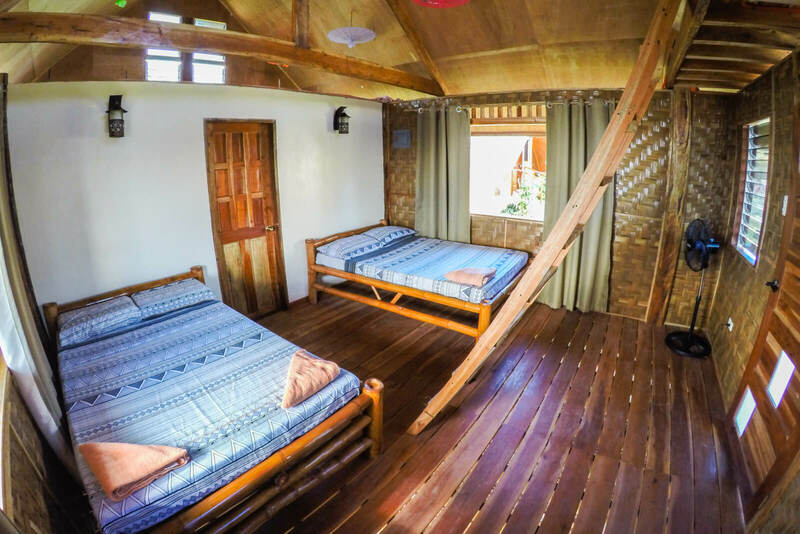 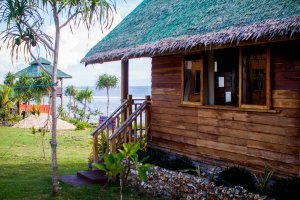 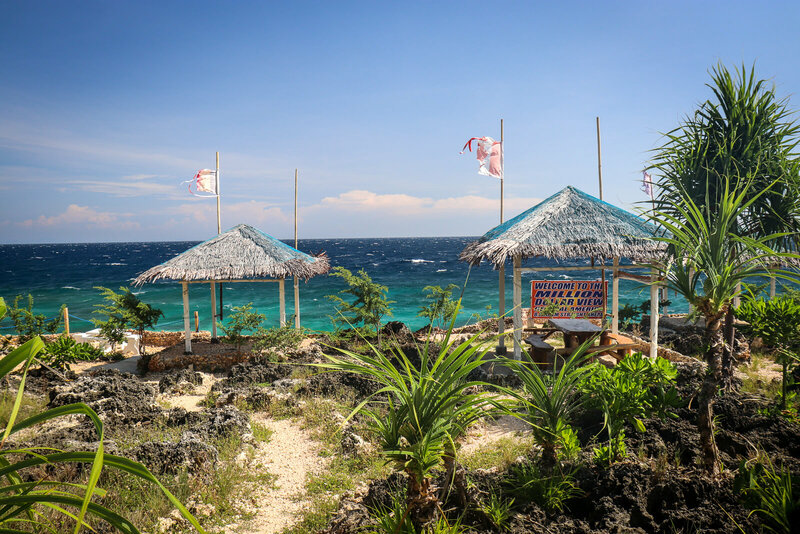 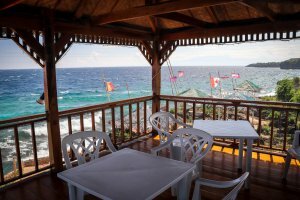 The Siquijor Legends Resort is a magical property with beautiful ocean views. 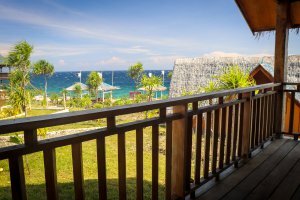 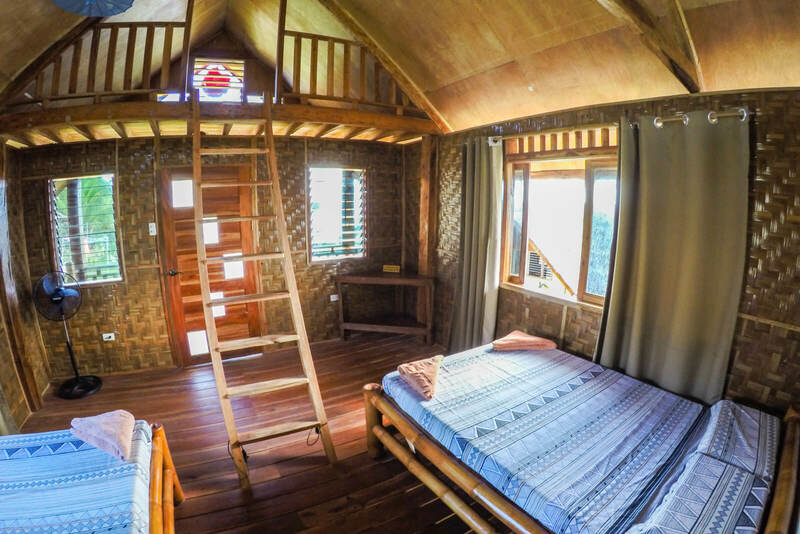 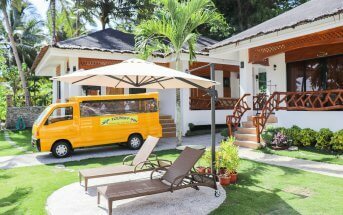 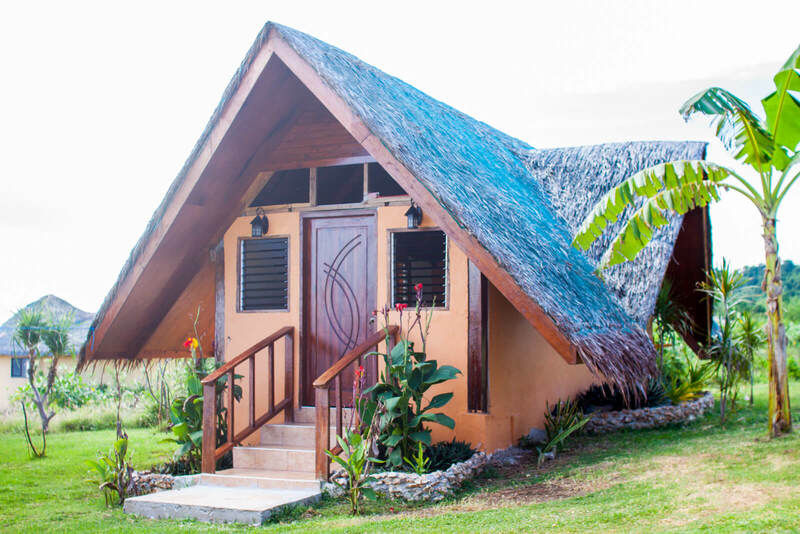 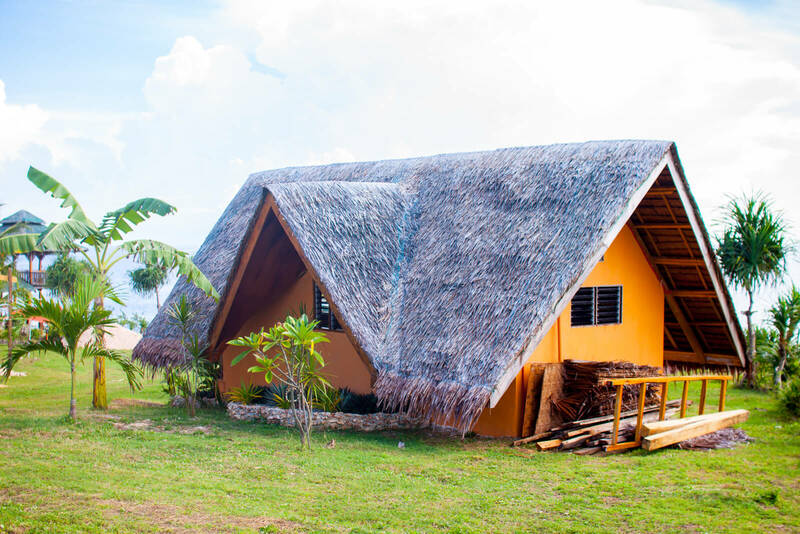 It overlooks the calm Bohol Sea with gentle breezes and fabulous sunsets. 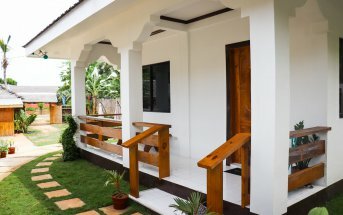 This newly-built property offers accommodations such as Deluxe Rooms, Dormitory and Sea View Cottages for families and single visitors. 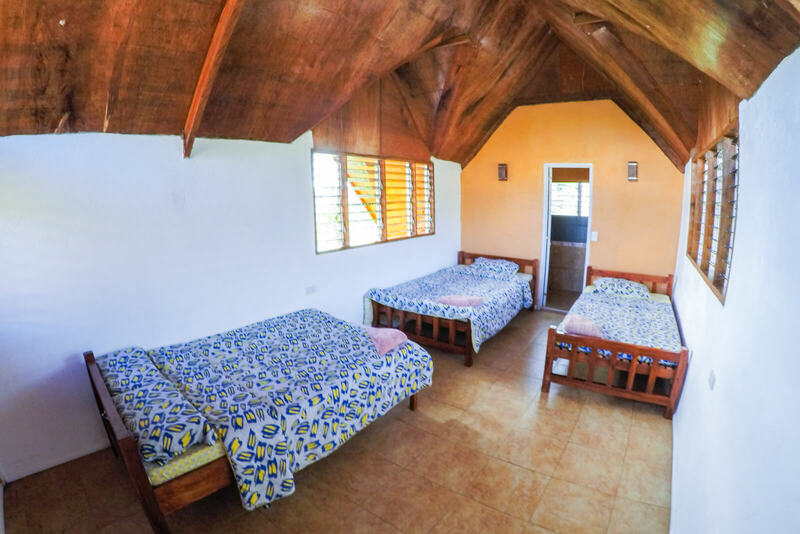 Siquijor Legends Resort is a perfect place for a base to explore the island. 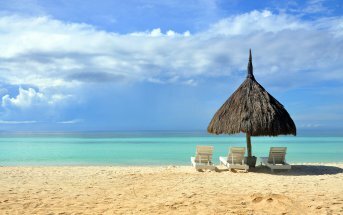 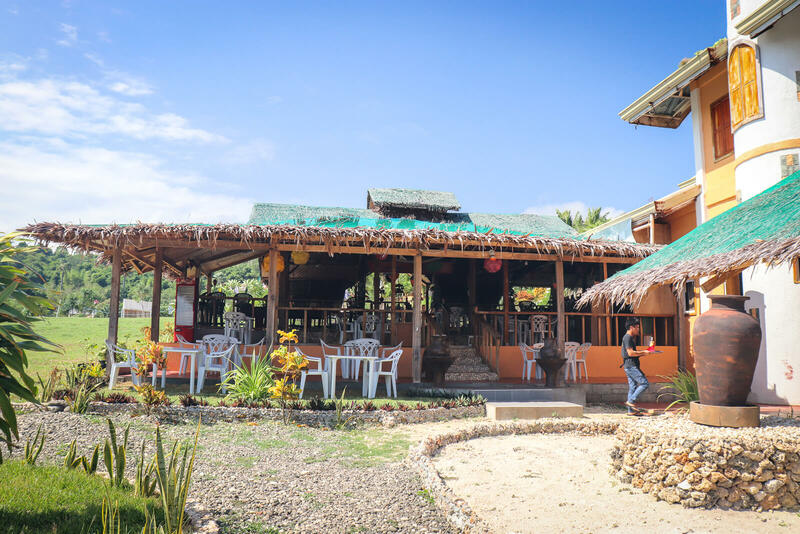 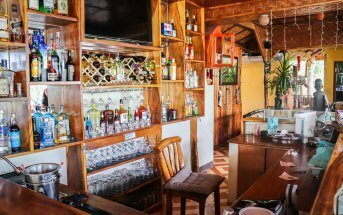 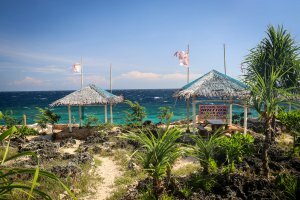 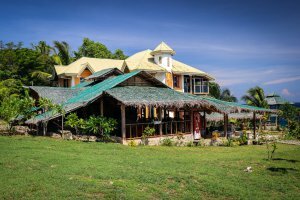 If you want to relax, have an island wedding, honeymoon or family get-together, Siquijor Legends Resort is the place to be. You can see the island on guided tours or hire a car or motor bike and visit the island’s scenic spots all on your own.